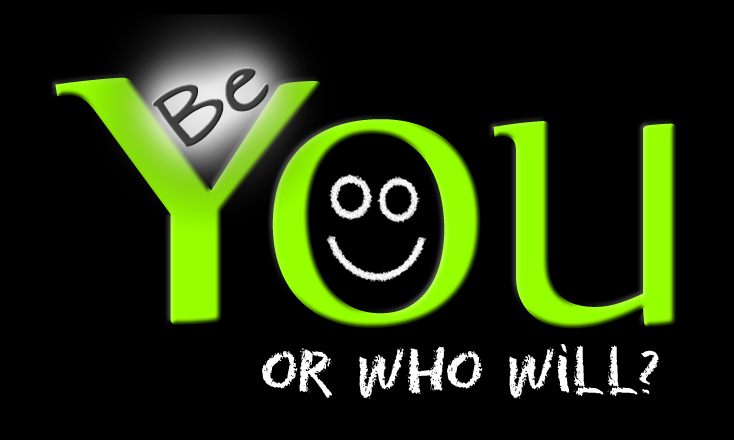 Coming soon on YouTube channel near you, Be You... or Who Will? Want to be notified of no cost events led by Duane? eMail Events and just say yes.